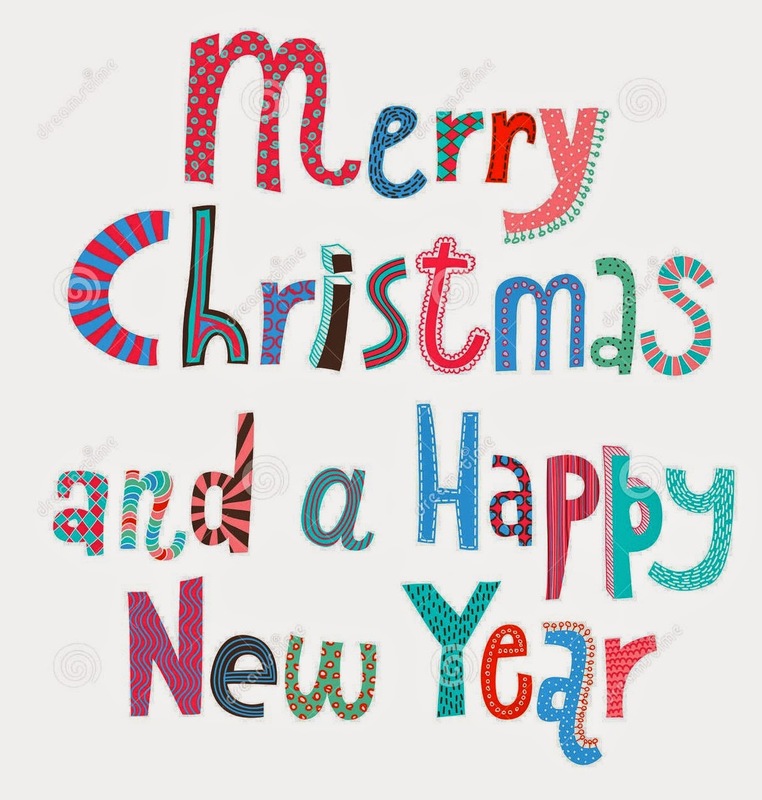 Time to wish you all a very Merry Christmas and a Happy New Year. This is the last post for 2014 as I'm busy getting ready for the big day. Thank you to all my readers & comments throughout 2014 and I look forward to bringing you more in 2015. I'll still be active on Facebook and Instagram over the next few weeks.